When Sylas Rutledge finds he doesn’t have the social graces he needs to win a Railroad contract he desperately wants, he enlists Alexandra Jamison to teach him. 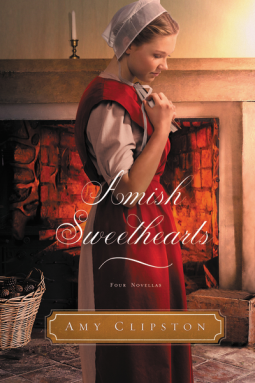 These main characters lead us through some historical events that are woven into a wonderful story of hard work, faith, prejudices, Nashville society and a touch of romance. I really enjoyed the story and the history lesson was enlightening! 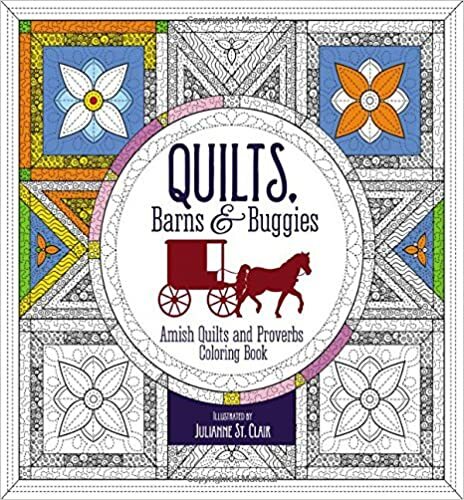 What a delightful Amish Quilts and Proverbs Coloring Book! I am a quilter and the quilting blocks, coloring pages and verses are wonderful! Two sided pages with nice heavier paper made this one of my favorite coloring books in the faith line. If you only enjoy coloring and or quilts, I think you would really like the wonderful patterns and pages in this coloring book! This book just grabbed my heart and really touched me. We just celebrated the early arrival of twin grandchildren and my heart just ached as I read this story. 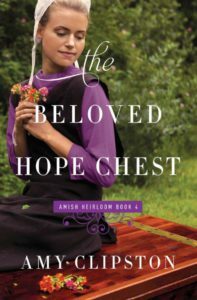 “It’s a story of love and redemption born out of heartache” describes this story exactly. 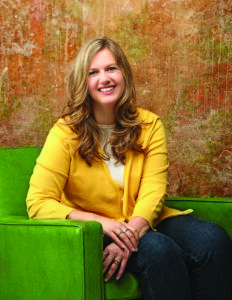 Get this one.. Amy Clipston will quickly become one of your favorite authors too! These beautiful hardcover Books are a wonderful addition to my library. The illustrations are colorful and so relevant to the stories they depict. . Even though these stories were once upon a time.. They are a wonderful way to teach the truths of the Bible. The Once Upon A Time Holy Bible highlights six great stories from the Bible on 24 full-color inserts. 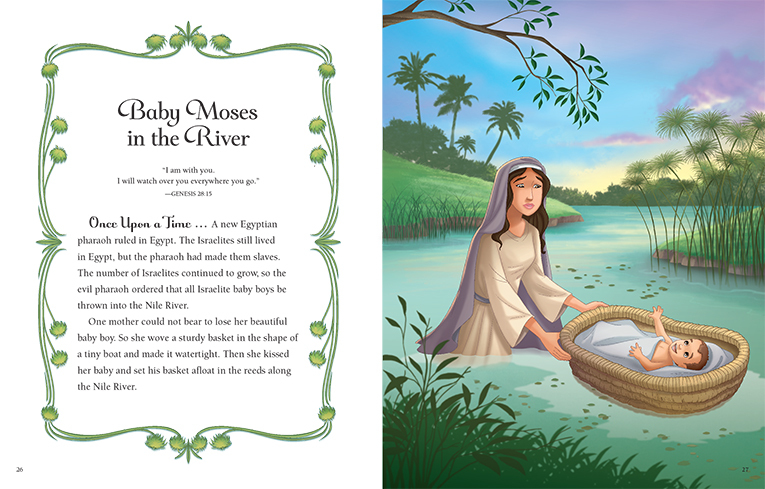 The Once Upon a Time Storybook Bible contains 33 of the greatest stories of the Bible. The Once Upon a Time Holy Bible highlights six great stories from the Bible on 24 full-color inserts. Each story is told on four pages in full-color, illustrated splendor, and contains the complete text of the New International Reader’s Version (NIrV). The Bible is not a fairy tale, but every great story happened “once upon a time.” The Once Upon a Time Storybook Bible highlights powerful and inspiring stories from the Bible, beautifully illustrated with fantastical artwork by Omar Aranda. Each captivating story is told in a way that will get children excited about reading the tales of real heroes of the Bible. * With the popularity of fairy tales and Disney animation, and especially with the new release of Disney’s live action Beauty and the Beast on March 17, Zonderkidz wanted to publish a storybook Bible and full -text Bible (Holy Bible offered in hardcover, and pink leathersoft editions) that would resonate with children and families who loved those types of movies, and loved reading a great story. “Disclosure (in accordance with the FTC’s 16 CFR, Part 255: “Guides Concerning the Use of Endorsements and Testimonials in Advertising”): Many thanks to Propeller Consulting, LLC . Opinions are 100% my own and NOT influenced by monetary compensation. I was gifted these books for the purpose of this review and post.